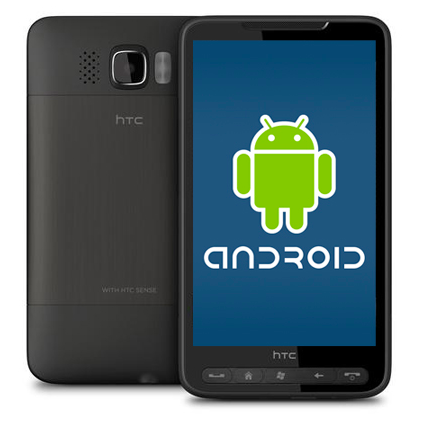 Mobile phones with Android operating system still dominates. Recent data indicate that Android OS become the most widely used by people in United States and Europe. Android's market share in several countries like United States, Germany, Britain, France, Italy, Spain and Australia has achieved 50%. This was revealed in a research of smartphone sales during the last 12 weeks by the research firm Kantar Worldpanel Comtech. In all the countries mentioned above, Android is the most popular OS. The lowest penetration in Italy with 49.6% and the highest in Spain with a percentage of 84.1%. "We see Android sales growth fueled by consumers who swap their phone to smartphone. Android platform today is the easiest to upgrade. Smartphone users stated that the price and multimedia capabilities as the main reason for choosing Android devices," said Dominic Sunnebo, director of Comtech. Quoted from Cnet on Friday (7/13/2012), Comtech data shows that people with limited budgets tend to choose Android phones than other branded products (like Apple products). This make the product like Samsung Galaxy Ace and Y has achieved a great sales result. In the U.S., Android's market share reached 50.2%. However, it should be underlined that the figure declined 6.8% from a year ago. The cause is the pressure from iPhone 4S. In United States, the iPhone's market share increased because the presence of iPhone 4S. iPhone market share in the U.S. is 37.4%, up 8.7% from a year ago.